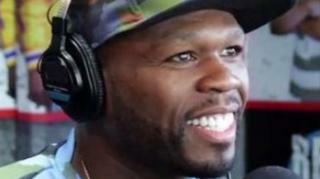 50 Cent Clowing Nicki Minaj About Her Beef With Remy Ma "Remy is crazy. The B*tch is a Shooter"
Crazy! 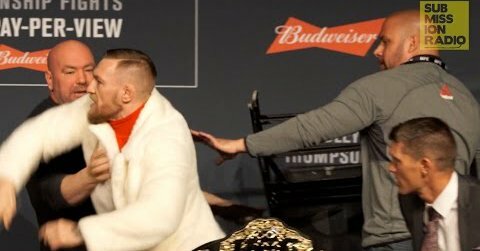 UFC 205: Conor McGregor Attempts to Throw Chair At Eddie Alvarez during Press Conference!